Manatarang is the biennial film festival organized by Institute for Psychological Health (IPH*) since 2010. It is a unique film festival that is dedicated to the theme of mental health and is entering its fourth edition this year. It is held during the mental health week in October. With every edition we have highlighted different facets of mental health. To do this we divide the festival into short theme based sessions and have experts from media and mental health on our discussion panel. Childhood, Parenting, Ageing, Stress management, Caregiving, Adolescence, Overcoming Odds, Understanding disorders are some of the themes that we have highlighted through this festival over the years. 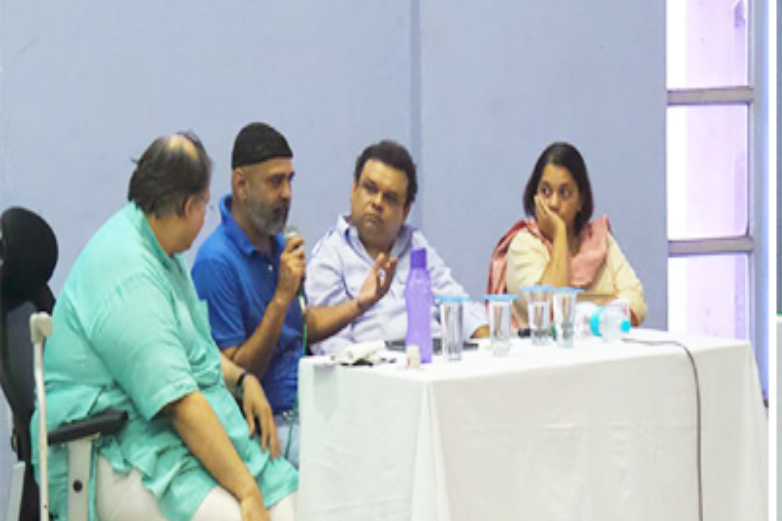 Eminent personalities from films, literary world and theatre like Dr. Mohan Agashe, Govind Nihalani, Irawati Harshe, Sumitra Bhave, Sunil Sukhtankar, Swati Chitnis, Amruta Subhash, Sandee Kulkarni, Shubhada Chaukar, Monika Gajendra gadkar, Ashok Rane, Purushottam Berde, etc. have been on our panel. 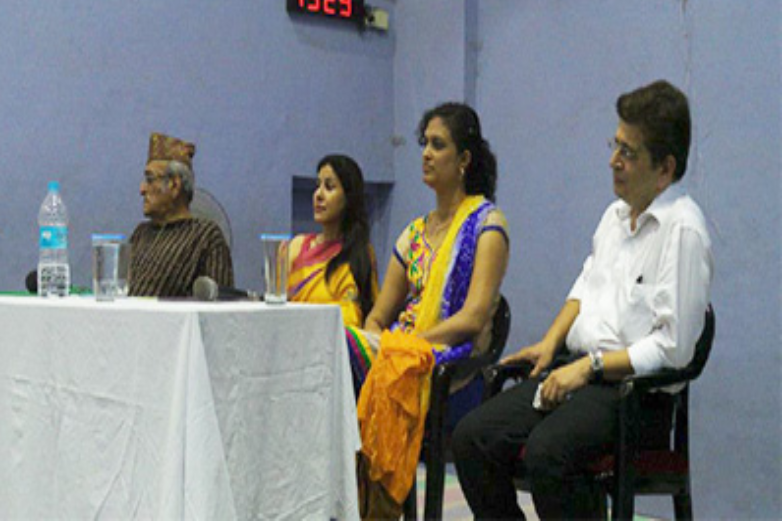 Dr. Anand Nadkarni himself, along with our team of mental health experts is present through the entire proceedings. Over the years we have evolved in terms of our themes and style of presentation and multiplied in terms of popularity. The first edition (2010) had only feature films. The feature films and the ensuing discussion would be very engrossing, but left our audiences exhausted and still with many unanswered questions. So from the second edition (2012) onwards we decided to stick to documentaries and short films only. This proved to be better suited for our audiences and also our goal of creating awareness about mental health. A short film would send across the intended message effectively and also act as a trigger to a lively discussion. 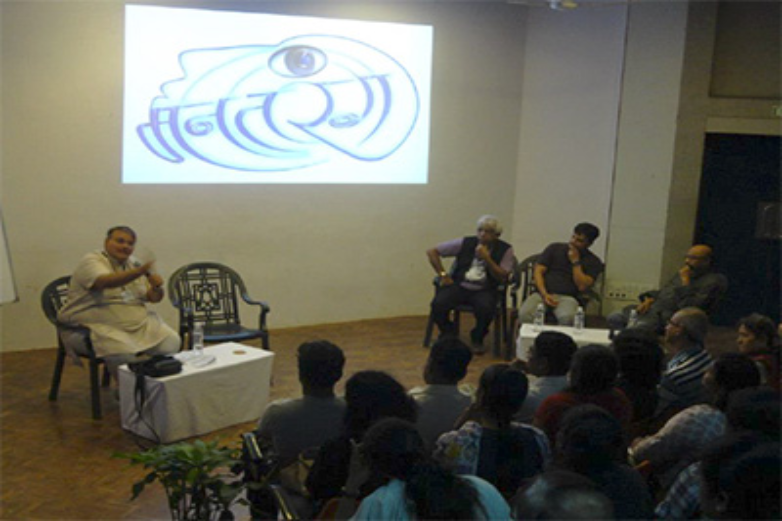 In the third edition (2014) we also had a competition section where upcoming and debutant filmmakers would get a platform to showcase their film. This received an overwhelming response.